Hey, guys! I am here to make a big announcement today. 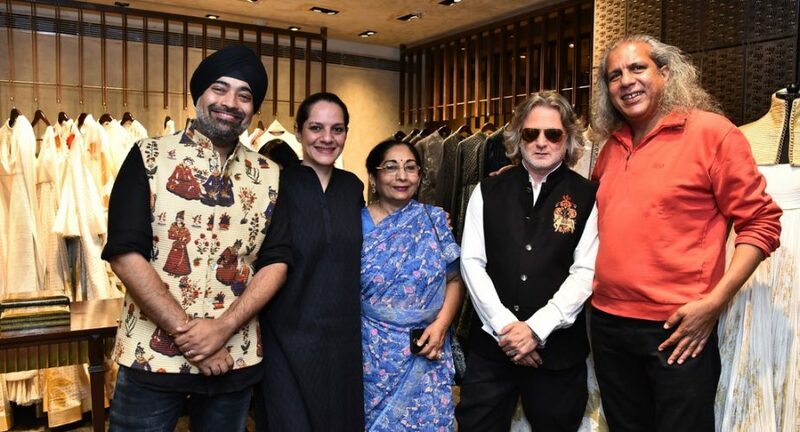 The Kashmir Collection, which was showcased at Lakmé Fashion Week in January this year under the Designer Label Rohit Bal will be available at the designer’s store in Defence Colony, New Delhi. 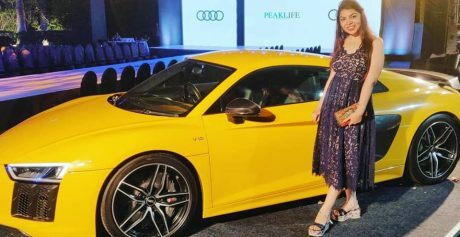 The collection was created for the Usha Silai label, which is a sustainable fashion label launched by Usha International in 2018 in consultation with IMG Reliance. This is the third collection under the Usha Silai label and reiterates Usha’s commitment to preserving and growing local talent and crafts while creating a go-to-market platform for the women. The Usha Silai label was conceptualized to highlight the potential of the Usha Silai School initiative that started in 2011 and today has under its umbrella 20,350 Silai Schools training women in the remotest parts of India how to sew, empowering them to earn from their homes. 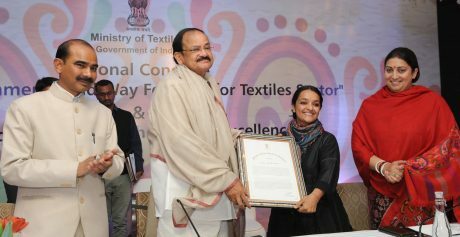 Women who have already been trained at the Usha Silai Schools and have the aptitude to learn the finer nuances of creating designer garments are mentored and upskilled to create the Usha Silai label collection. Every garment in the Usha Silai label collection focusses on quality and creativity and goes through stringent quality checks. The women from Kashmir who worked with Rohit Bal for this collection has learned new techniques and also raised the bar for themselves as it is a truly unique collection. Rohit Bal’s collection stated the life of Kashmir in his motifs, colours, cuts, and fabrics to bring alive its timeless beauty in his inimitable style as he, himself belongs to Kashmir and understands the life as it is there. The fabrics used in the collection are all organic fabrics like cotton, silk blends, Chanderis, silk organzas and velvets with motifs of vibrant flowers of Kashmir to highlight the local craft.